"THE INDUSTRY'S LARGEST AND MOST TRUSTED STORAGE AUCTION SITE!" Location has been calculated by address and may not be 100% accurate. CubeSmart #0781 in COLUMBUS, OH 43228 is conducting an online storage auction. The auction ends on February 13th. This self storage auction is hosted by StorageTreasures.com, the Industry’s LARGEST and MOST TRUSTED Storage Auctions Website. The buyer is responsible for removing all of the unit contents within 72 hours of the auction end time.  GlobalAuctionGuide.com © 2001-2019 | Part of the Global Auction Guide Media Group.